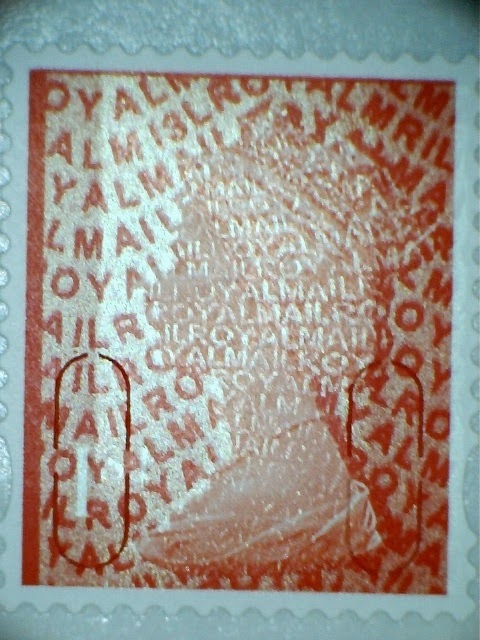 Surprise new 1st class coil stamp now distributed by Royal Mail. 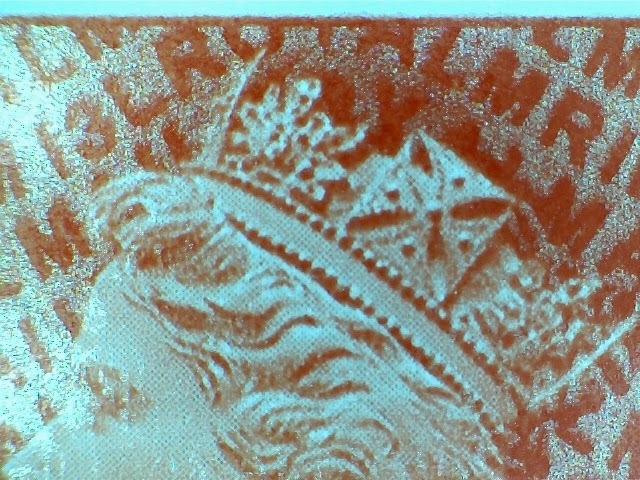 The 2013 printing of the 1st class red self-adhesive coil first seen on mailings from Royal Mail's share registrar and reported here has now been made available mint, along with a new version of the 2012 2nd class coil. Both are printed by Walsall Security Print, and both are numbered on the reverse. The original 2nd class coil was printed by Enschede, coded MA12, and numbered. 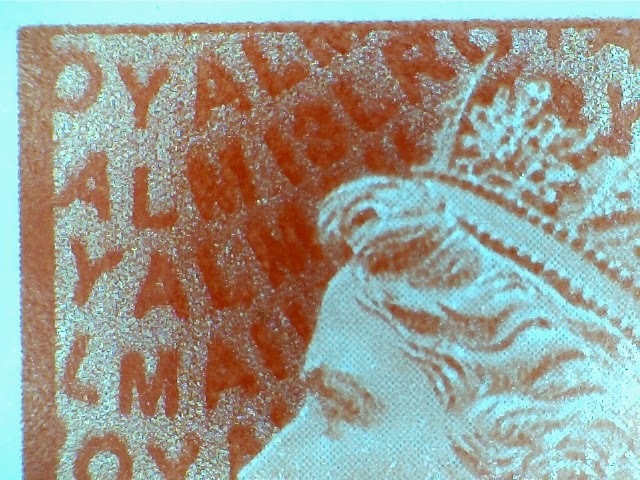 Then a Walsall printing coded M12L was discovered, which had no numbering on the reverse. On our initial supplies of the 1st class, the iridescent printing is inset at the left. The 2nd class coil, showing unnumbered and numbered strips of 10. We have two unnumbered strips remaining in stock. The 1st class coil and strips are also listed in our shop. Royal Mail have distributed these because of the new printer, as 'non-visible changes'. This seems to be a new policy as previously stamps distributed as a result of a printer change have been 'visible changes' in counter sheets (where the cylinder number indicates the printer but the individual stamps are no different). When Business Sheet printing moved to a new printer, the sheets were not identified by Royal Mail as different and were not available as a separate stock item. Thanks to all the readers who emailed, phoned, and left blog comments about this surprise distribution. I wanted to see them for myself before writing anything which might then have to be edited. The 2nd class strip that I received has a clear downward shift in the iridescent printing, Not as pronounced as the 1st class shift but none the less clear.